As a former Android user, I could never understand why I couldn’t take screenshots on my phone as easily as I could on my iPod Touch. Taking screenshots on Android phone required having root access on your device, or using the SDK for Android – which wasn’t the best solution either. 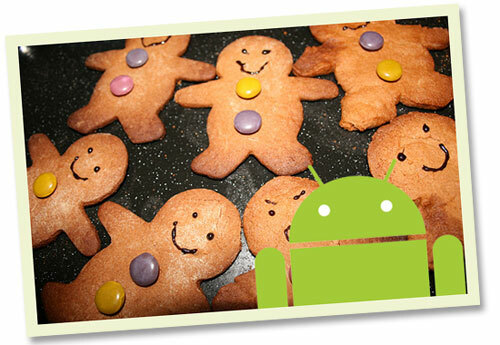 Luckily it seems that this issue will finally be sorted out in the upcoming Android version 2.3.3, also known as Gingerbread. According to Androidcentral, the root-free screenshot feature will be implemented in this new version of Android, meaning that applications created by third-party developers will be allowed to grab whatever is being displayed on the screen. Of course, it’ll still take some time before Gingerbread is spread to all Android terminals and we start seeing screenshot-capable Android apps in the Market, but in any case it is a long-awaited feature that’s finally come true.